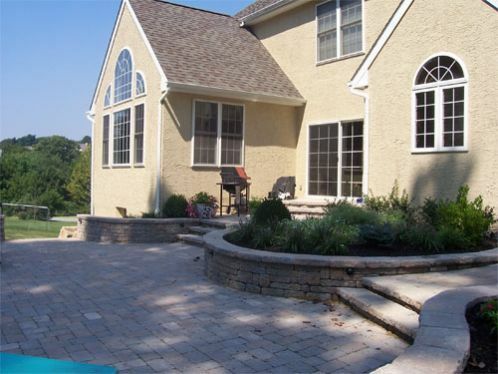 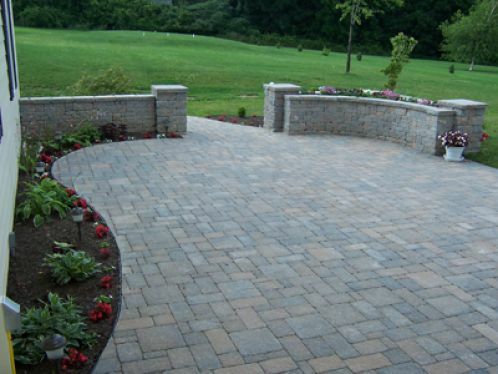 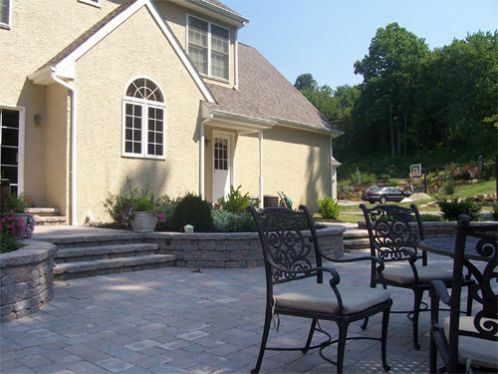 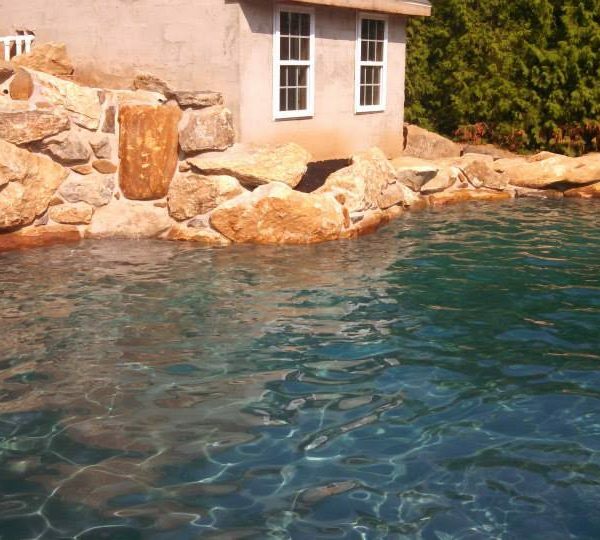 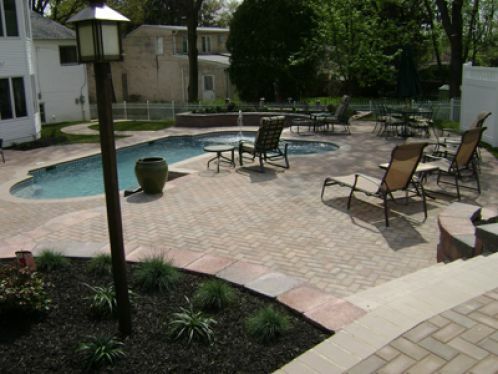 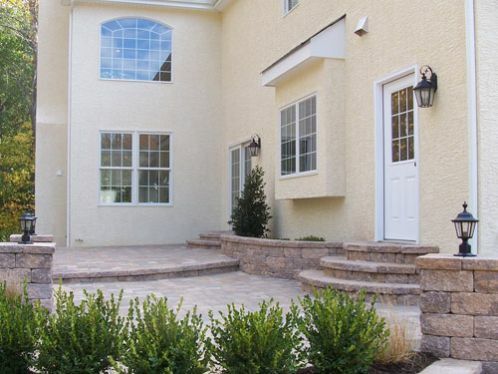 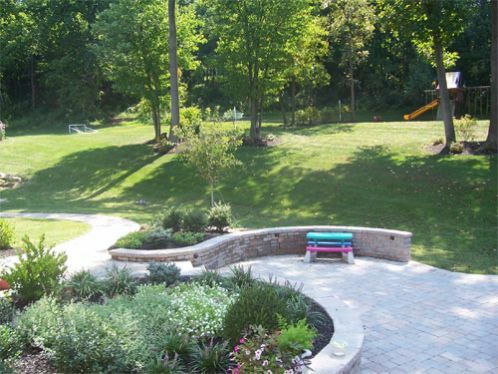 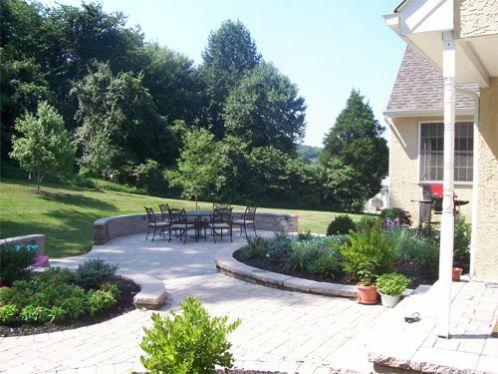 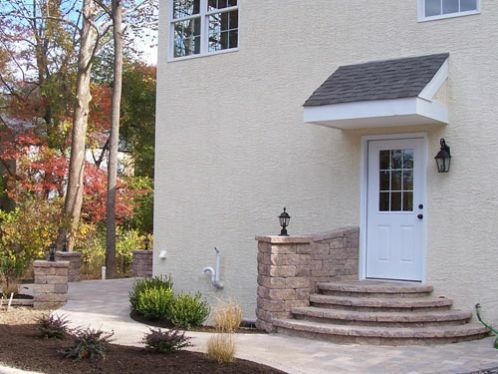 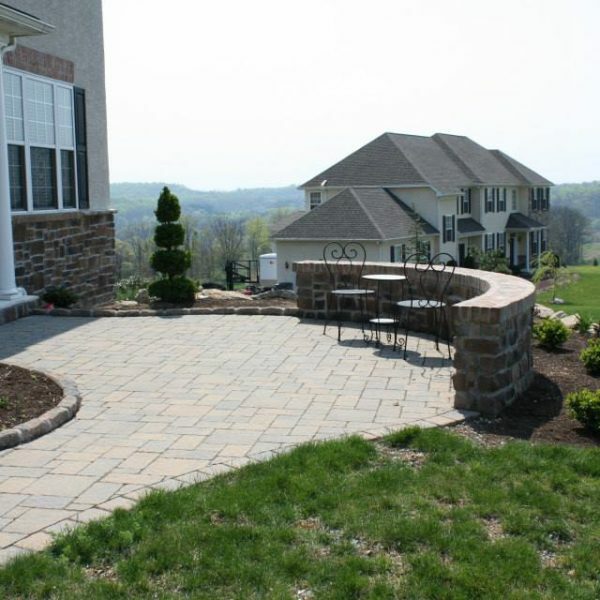 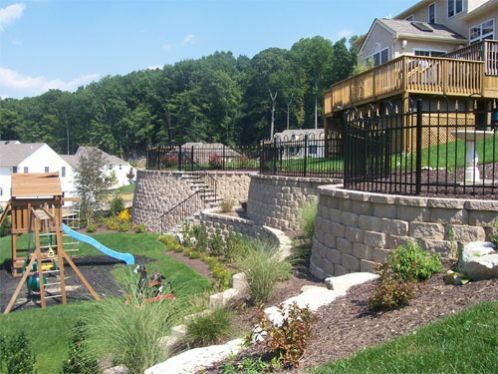 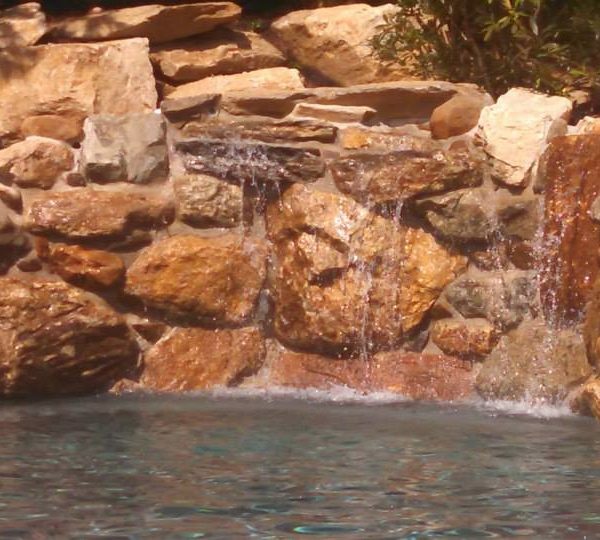 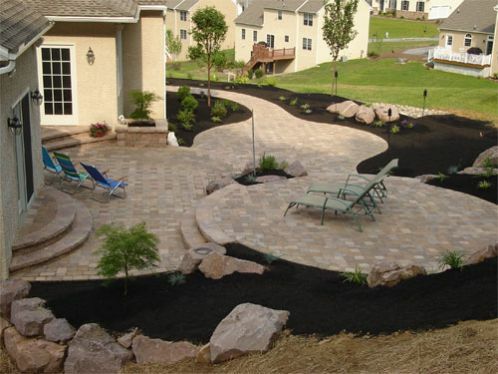 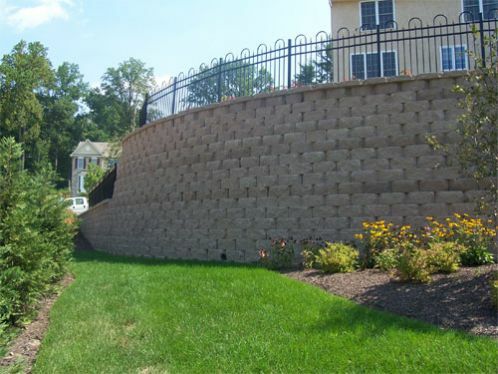 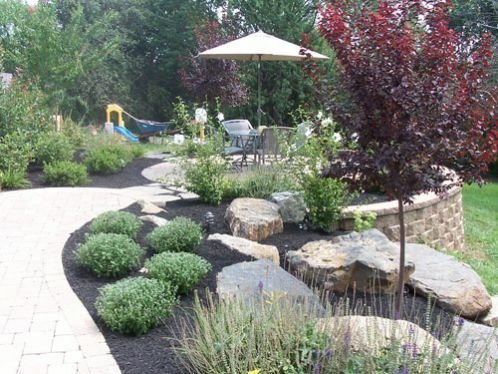 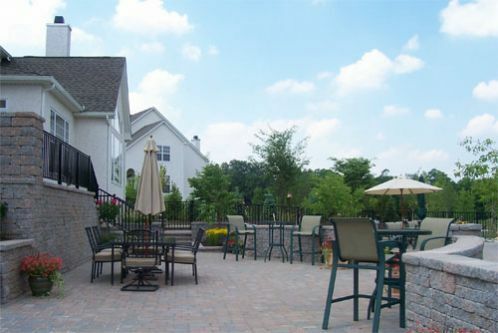 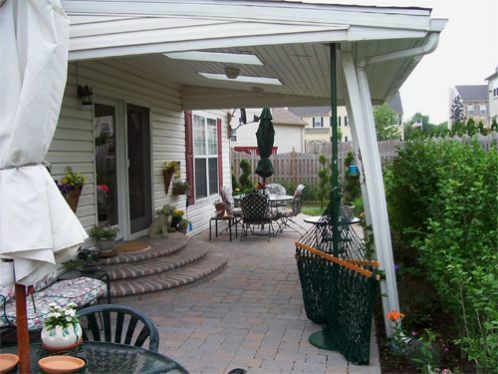 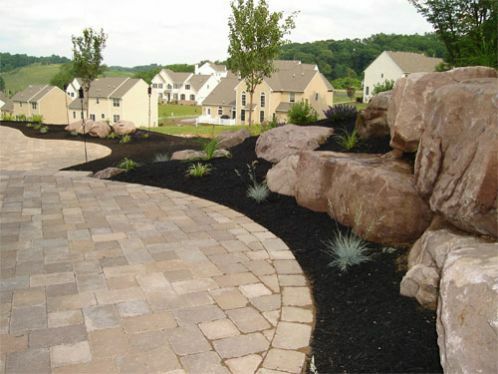 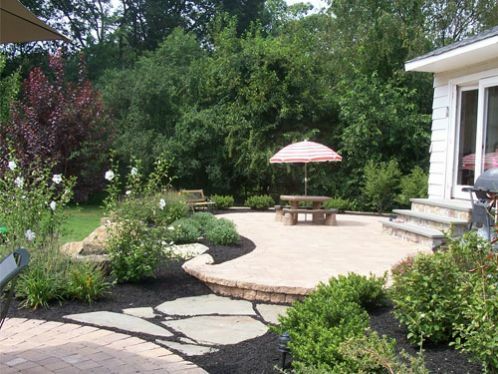 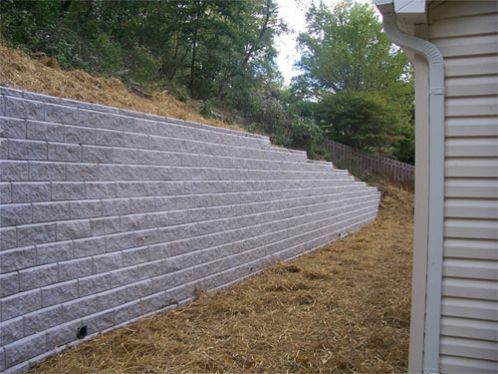 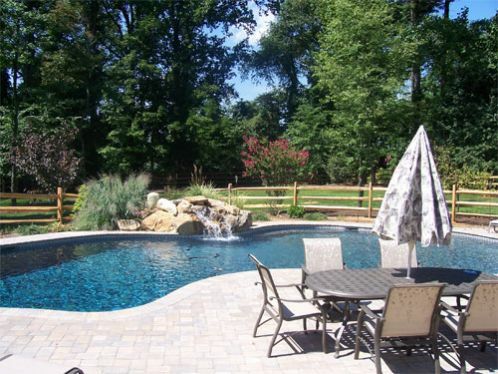 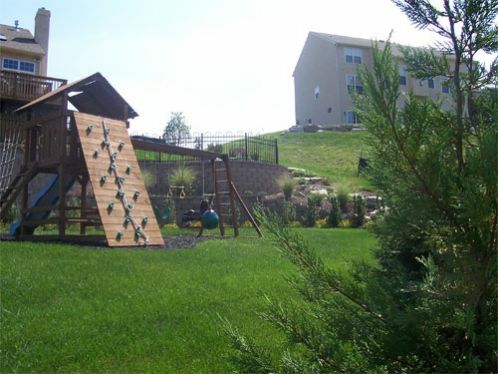 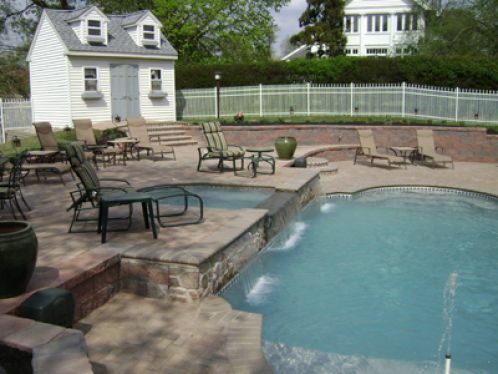 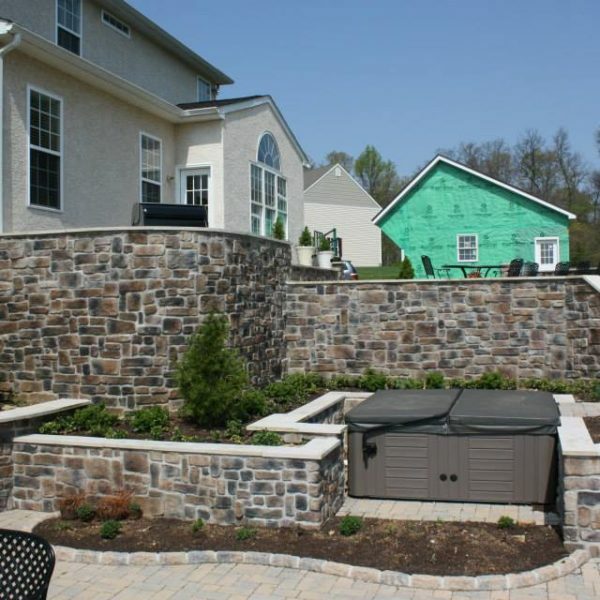 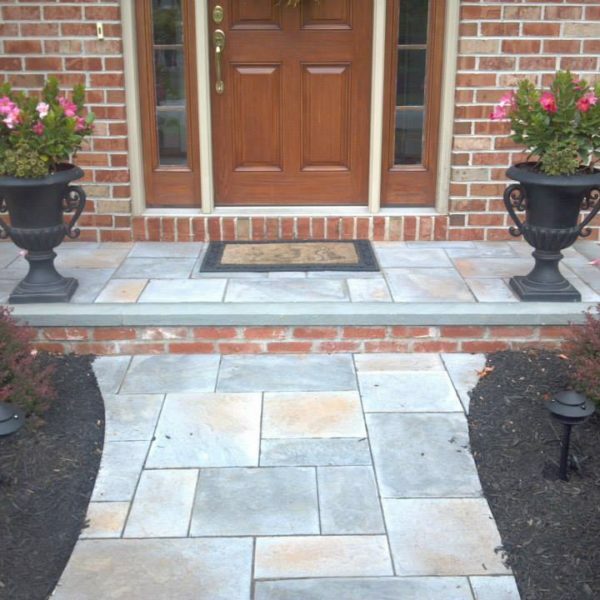 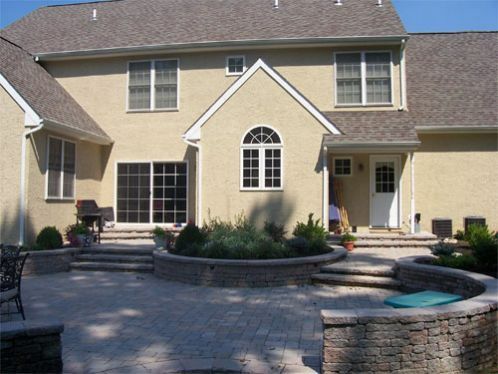 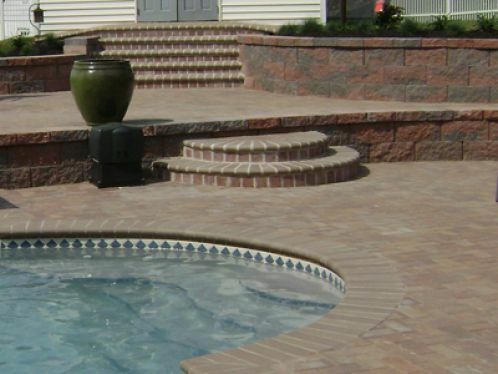 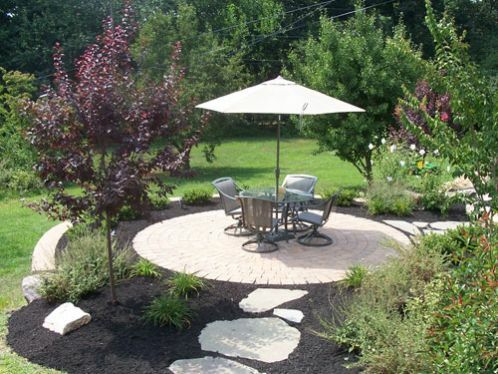 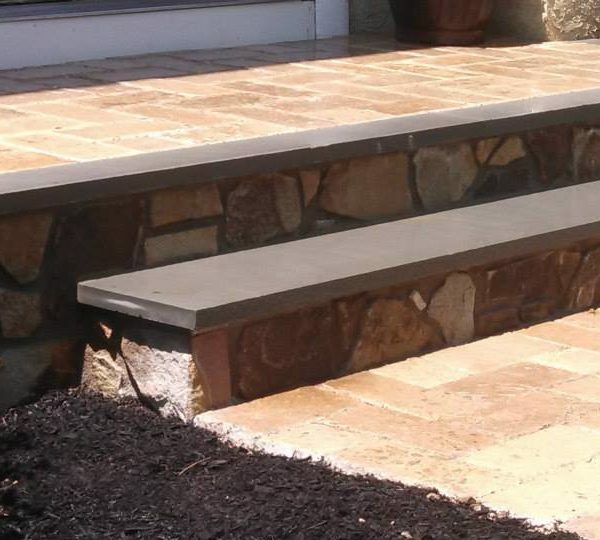 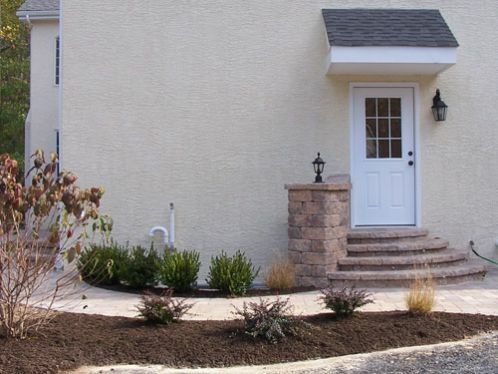 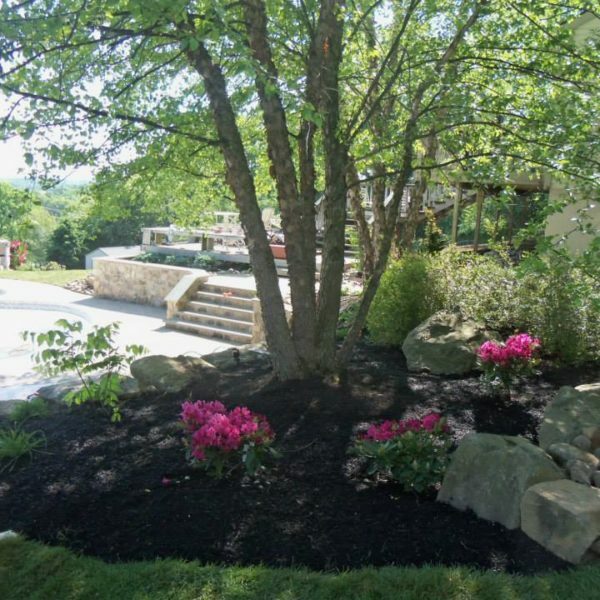 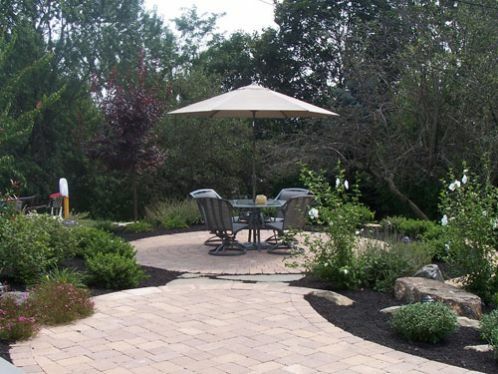 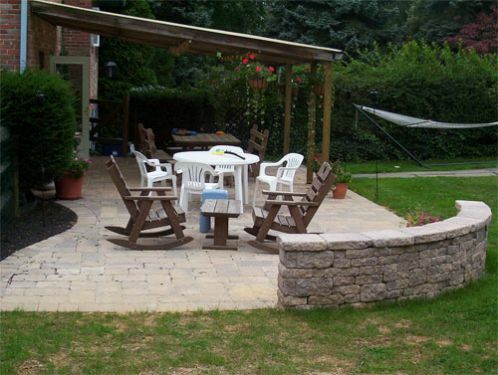 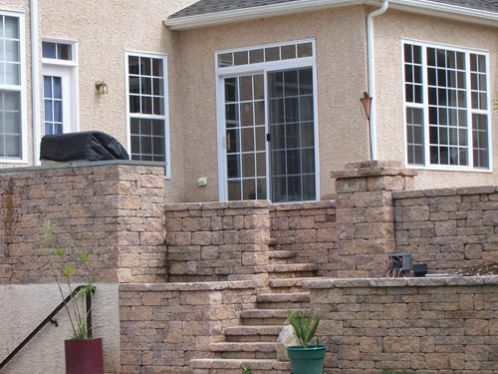 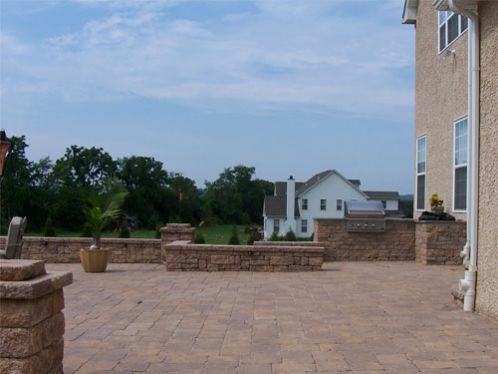 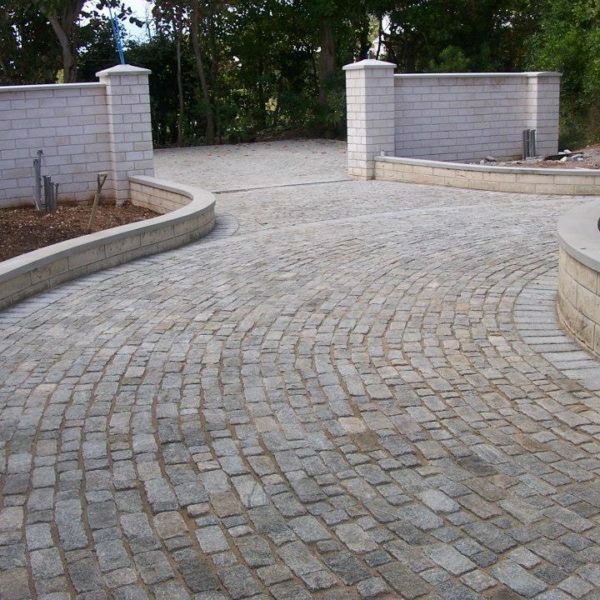 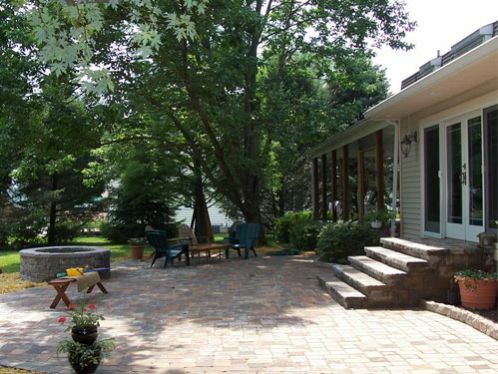 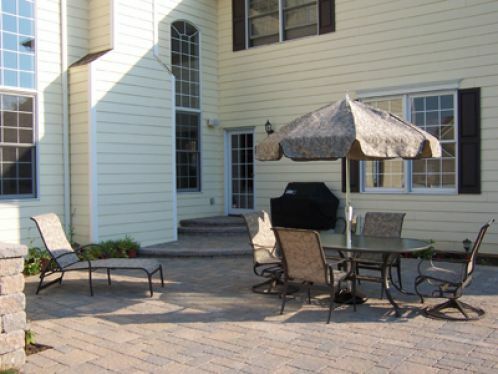 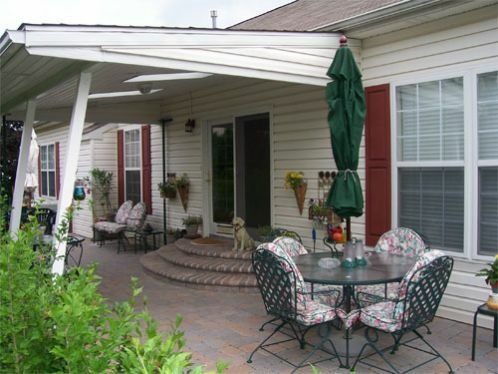 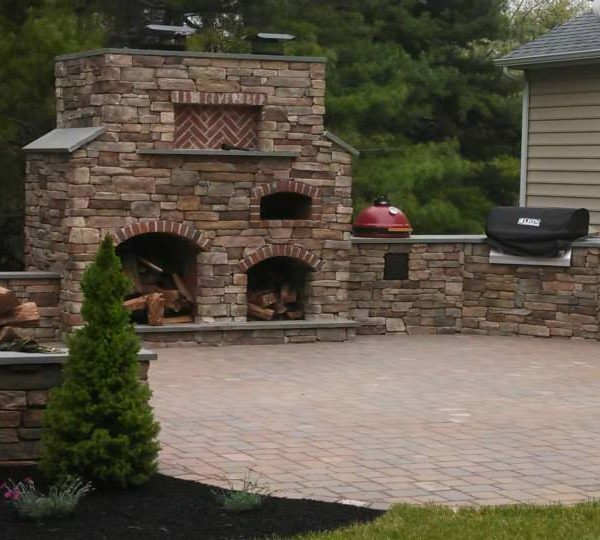 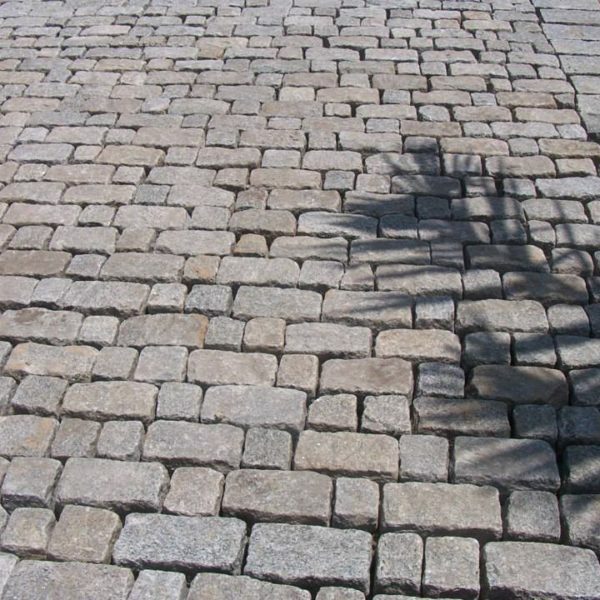 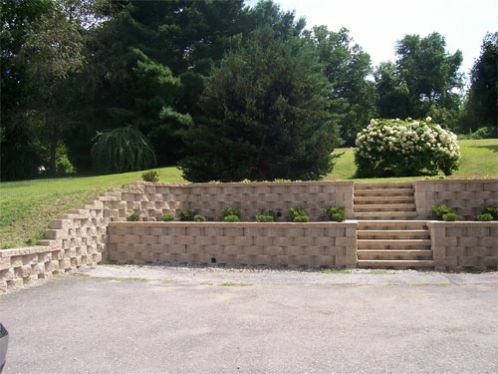 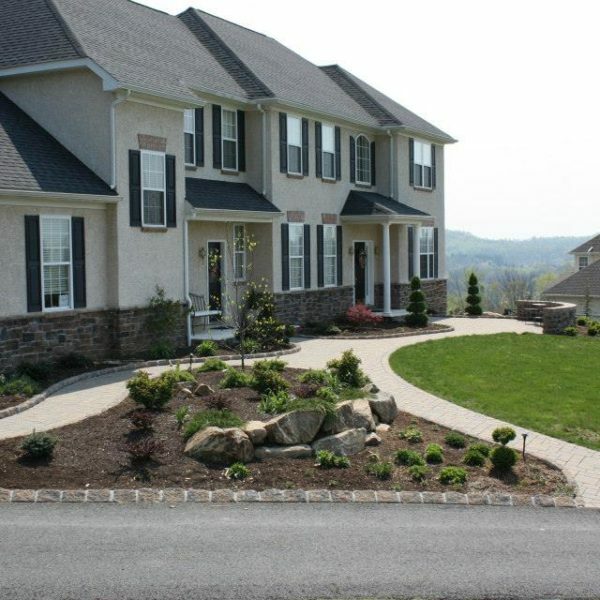 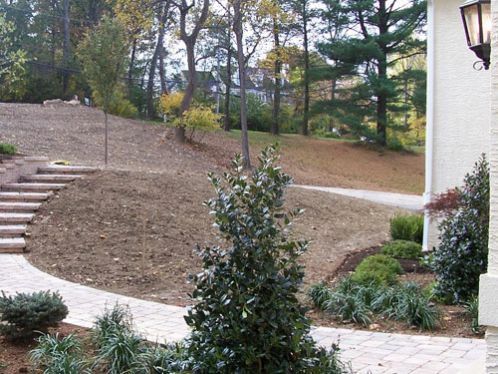 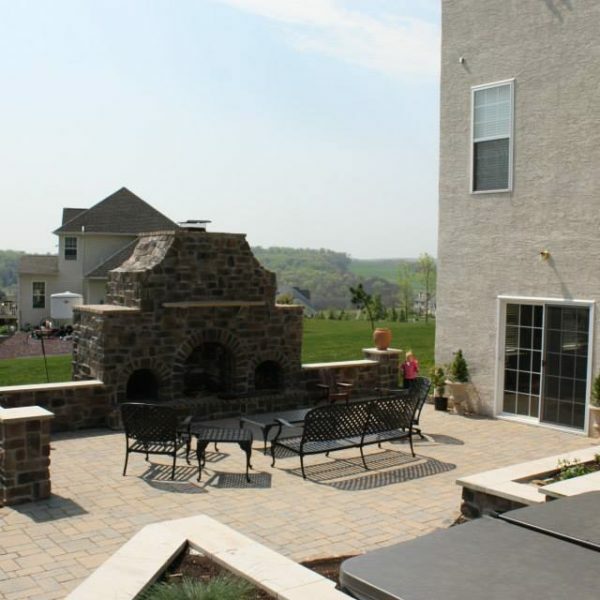 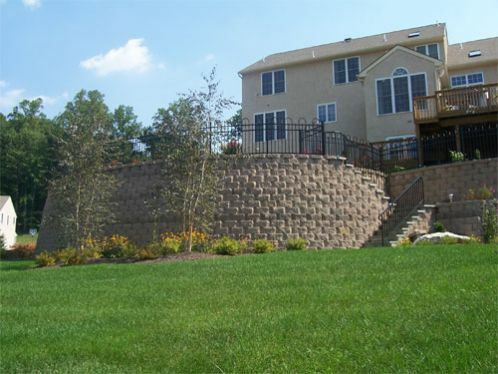 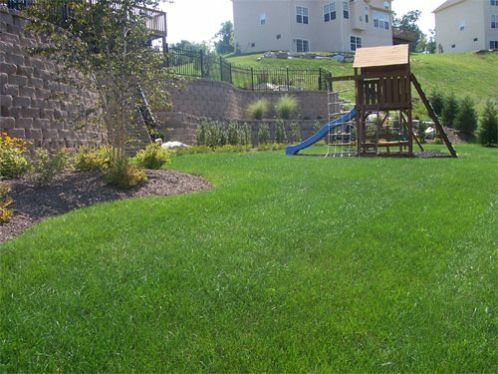 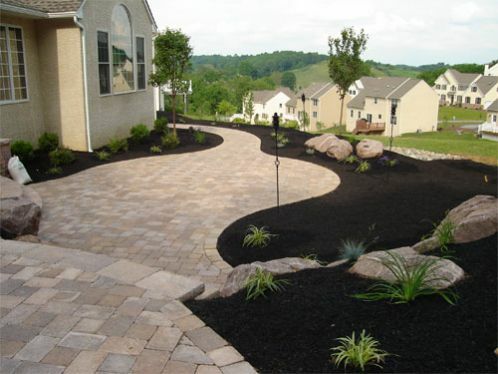 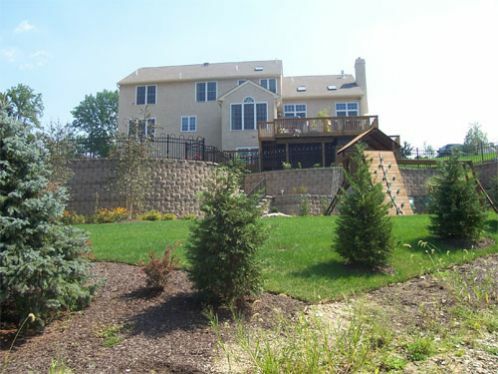 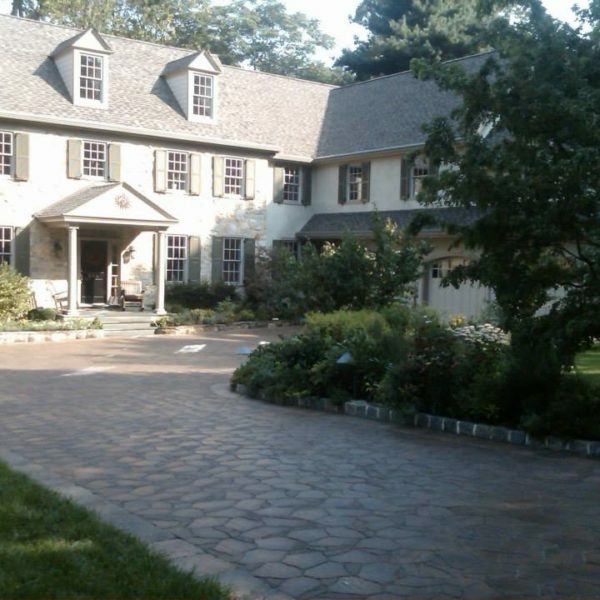 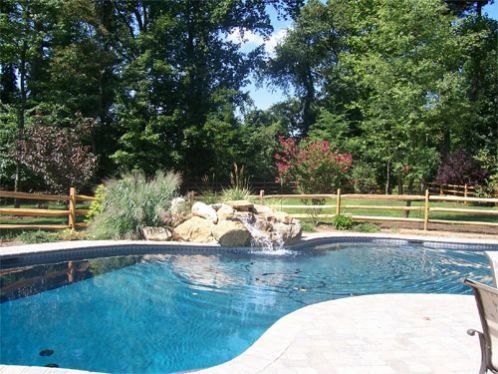 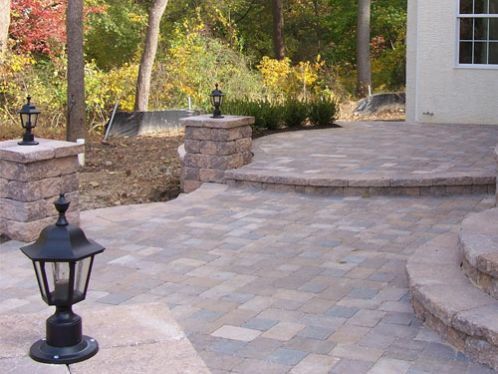 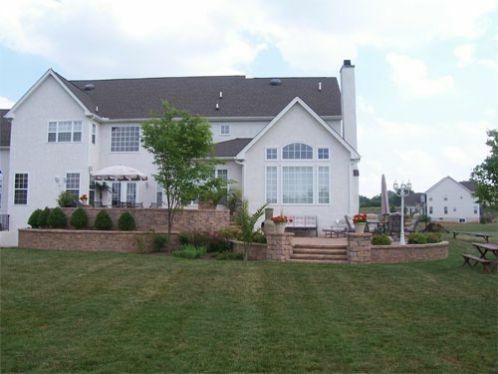 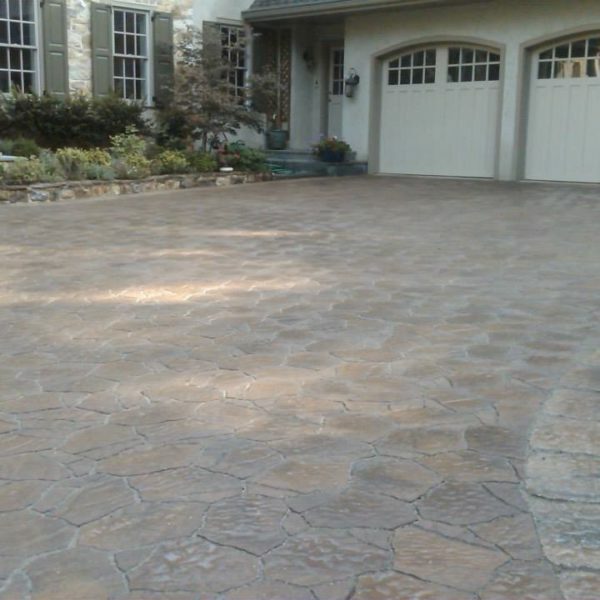 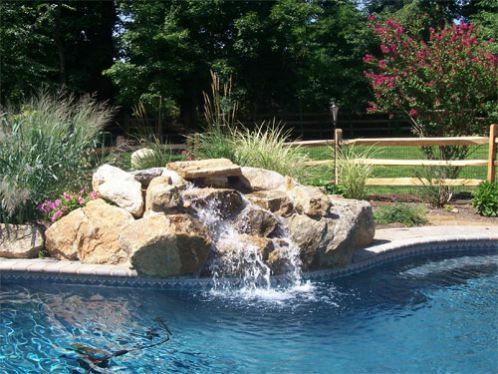 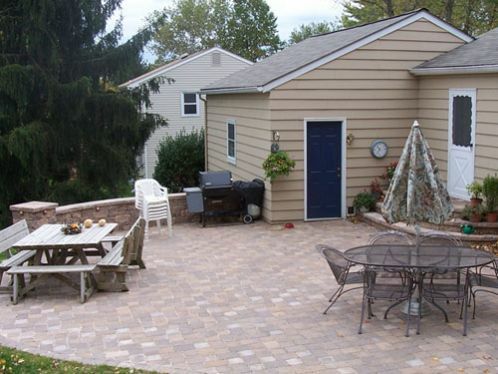 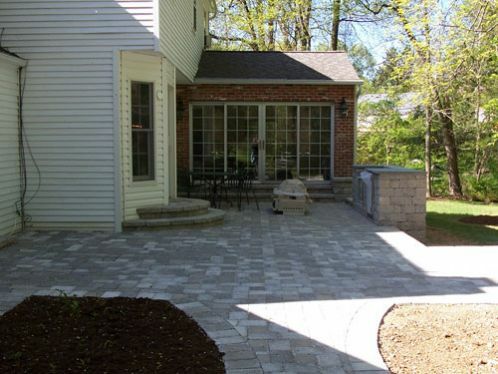 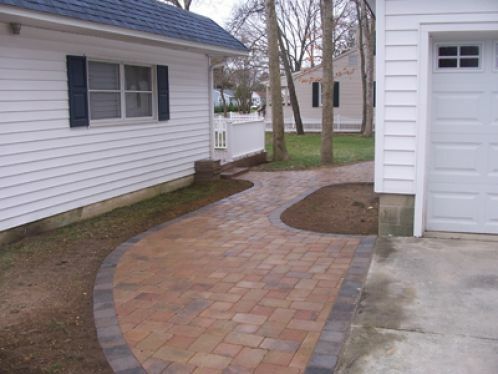 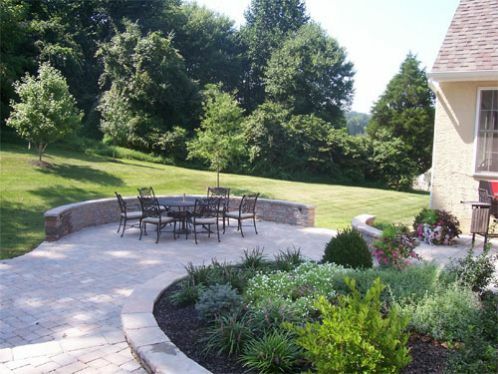 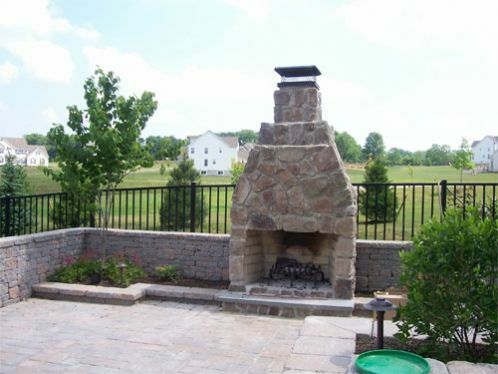 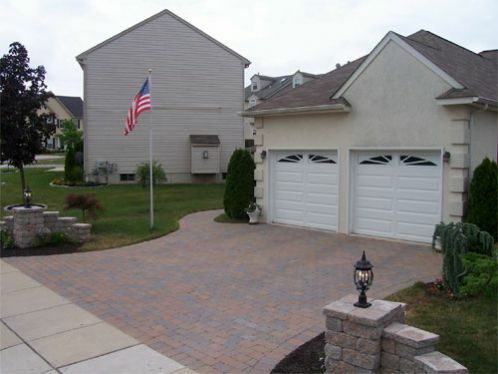 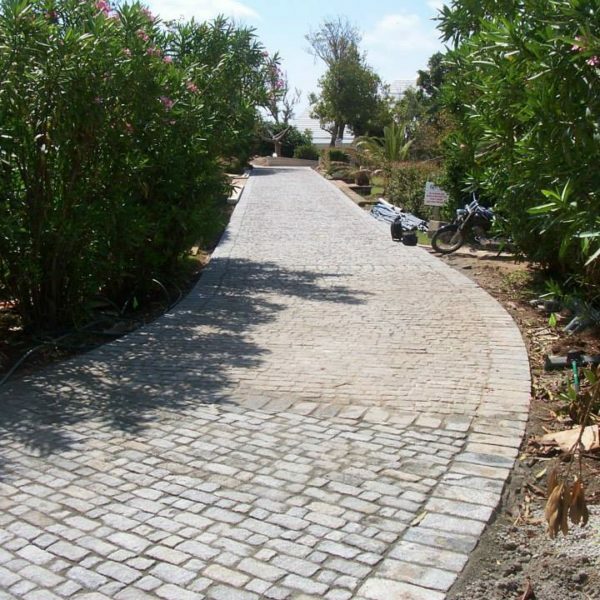 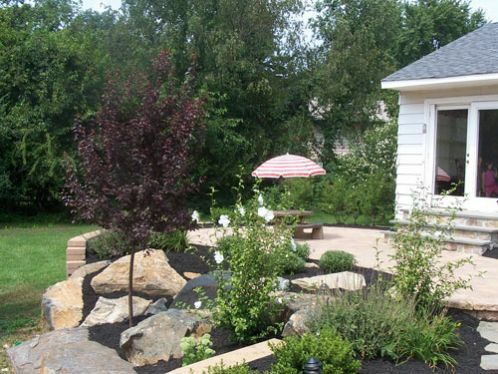 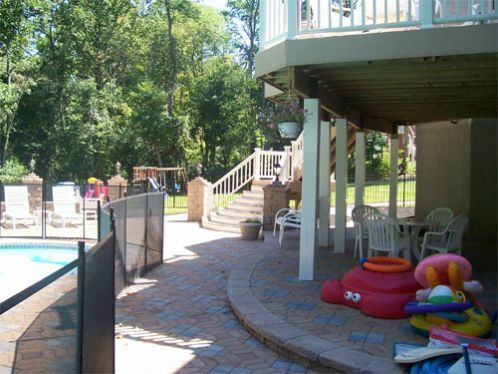 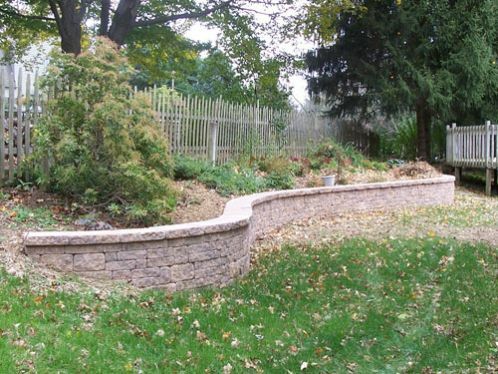 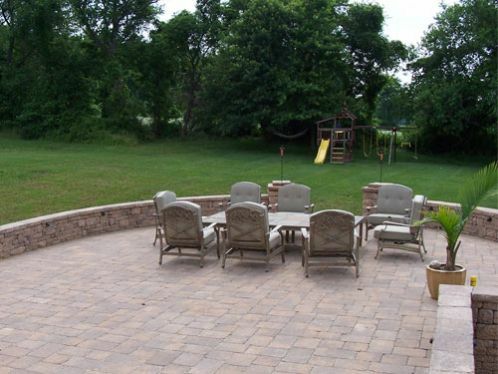 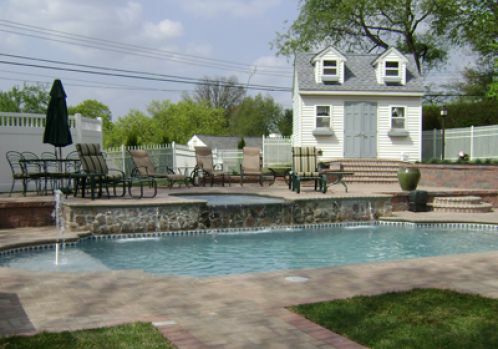 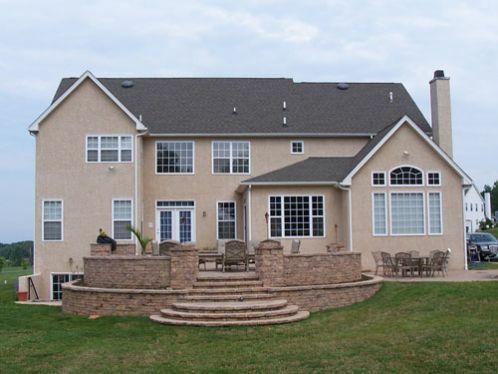 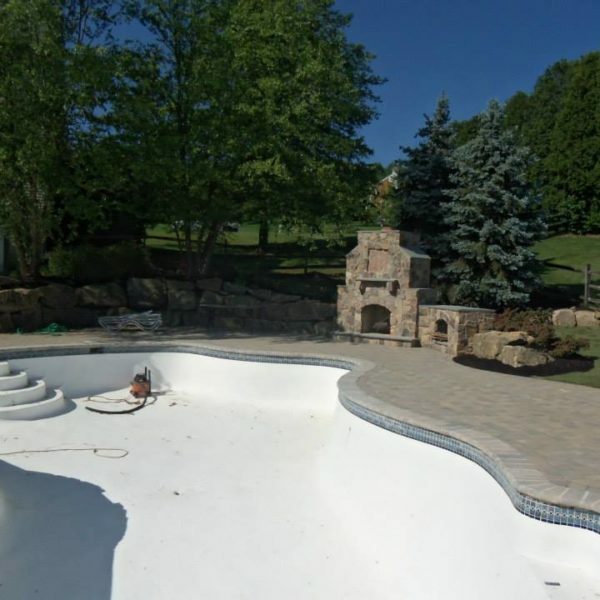 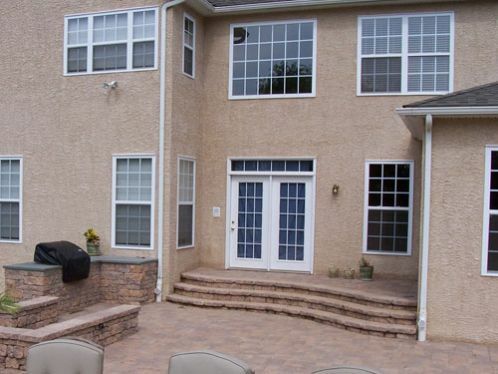 Forcine Wall & Patio, Inc. has designed and built many projects over the years. 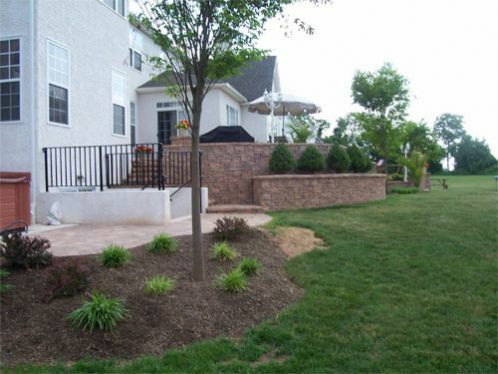 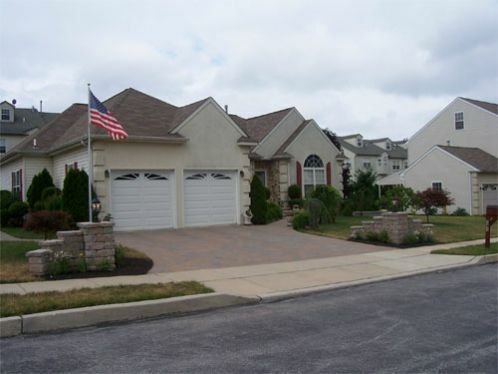 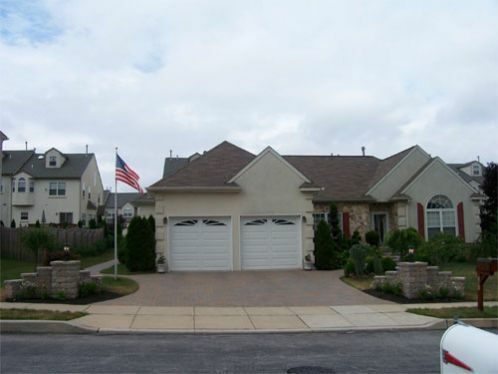 Below are a few of our Residential projects. 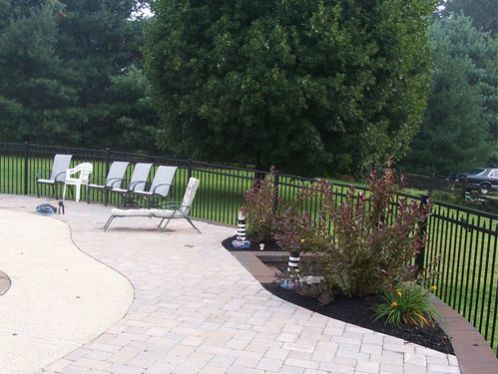 You can use the arrows to flip through the other projects.